The Charity Commission has published a concluding report on the Garden Bridge Trust, which confirms the regulator’s findings on the management of the charity, and sets out wider lessons for charities, the Commission itself and those making public policy decisions that involve charities. The regulator says it will engage with those seeking to establish charity wholly or mainly to deliver a publicly funded project to ensure they understand the consequences and responsibilities that follow, including the need to meet the public’s expectations around transparency and financial stewardship. 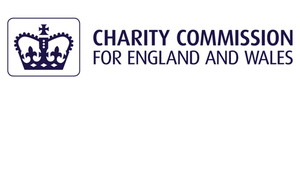 The regulator makes clear that this change will not affect the status of such organisations as charities, which is determined by the law. That is why our report today goes beyond setting out our regulatory findings regarding the management of the charity in this specific case and looks at the wider circumstances that led to the project’s collapse, and at the lessons that should be learnt as a result.